Come for celebration and supper at the Old Orchard Inn. Reception at 5, Dinner at 6. Learn about S.O.A.R. and meet S.O.A.R. members. Cost is $50 and you will get a $15 tax receipt. A proud Newfoundlander, Louise started her career as a registered nurse in St. John’s, NL, where she discovered an immediate passion for mental health. Louise became President and CEO of the Mental Health Commission of Canada in 2010. She holds degrees from Dalhousie University and Northeastern University in Boston, where she received a Master of Science with a specialization in mental health. 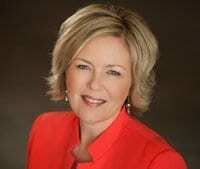 In her years of work, Louise has heard from hundreds of Canadians living with mental illness and mental health problems. Their stories are her inspiration to spark leading and lasting change for mental health care. M.C. 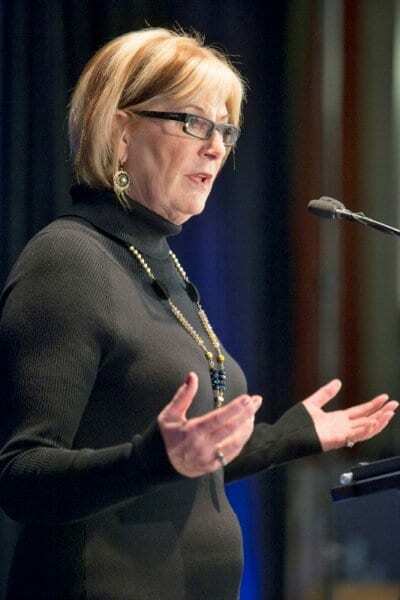 is Starr Dobson, formerly CTV “Live at 5” co-host and now President and CEO of the Mental Health Foundation of Nova Scotia. Starr Dobson holds a Bachelor Degree (Honours) in Journalism from the University of King’s College. An Atlantic Journalism Award Winner, she holds multiple accolades for her work in news and programming.Starr brings a fresh voice and perspective to mental health fundraising and awareness. The “B” marker is the Old Orchard Inn. Exit 11 from the 101.